We have been in the business of photographing people and their special occasions for over 30 years and, although based in the home counties, we have been employed to shoot throughout the United Kingdom and in Europe, Asia and the USA..
We aim to capture the beauty, excitement and emotion of your wedding day through a series of unique images. 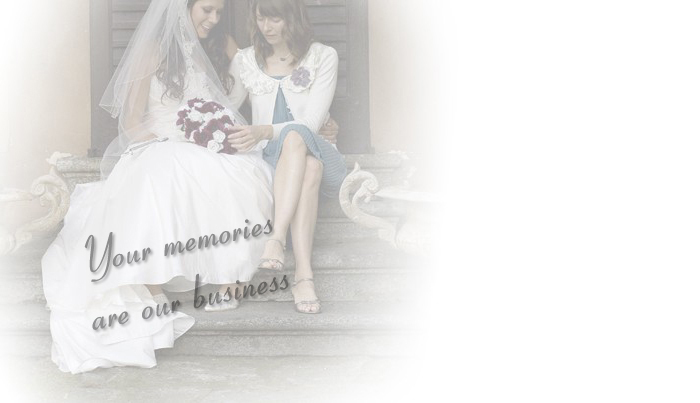 We work with the couple to produce a final product that will be cherished and bring back happy memories for many years to come. Children, families, couples and individuals all make great subjects for a portrait shoot and the images make fantastic gifts. We can shoot in natural surroundings or in a studio environment and we have a fully mobile studio set-up that we can bring to you. We cover corporate, charity, club, sporting and family events in venues ranging from conference centres and large hotels through to marquees, clubs and restaurants. Our images have been used to raise funds for charities, as gifts for guests and for publicity purposes.